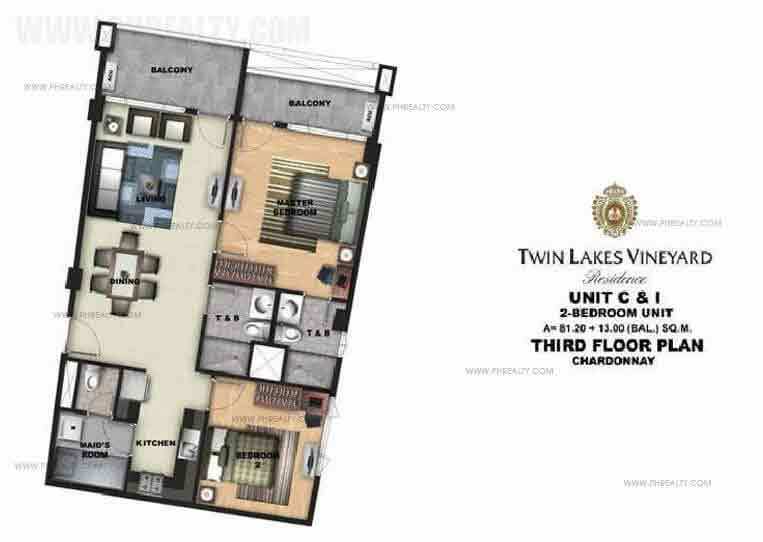 Twin Lakes is a mixed-use residential condo development created by Megaworld in the vibrant City of Tagaytay and also part of Laurel. The project encompasses 1,149 hectares with different residential phases. The residents of this well-built residential condo are treated to the beautiful views of the famous Taal Lake & Volcano. The natural environment also comes with a rugged terrain, human-made lake, and a cool mountain breeze. The apex of the Twin Lakes is The Vineyard. 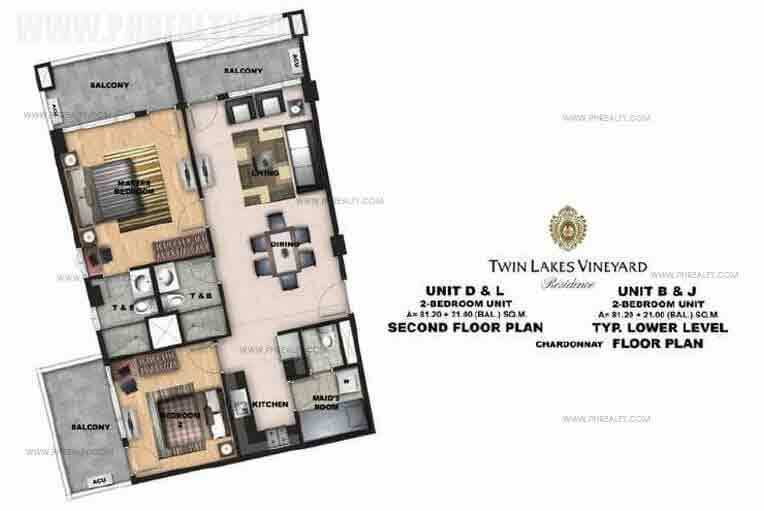 The Vineyard is a mixed-use residential phase with a European architecture with a total land area of 177 hectares. It has a row of wine banter with grapes transforming into a wine of the finest vintage with the changing seasons. It also has a green 50-hectare residential enclave called Domain Le Jardin. It has a lush botanical garden and different exclusive amenities in the area that stands as the centerpiece of recreation in the community. 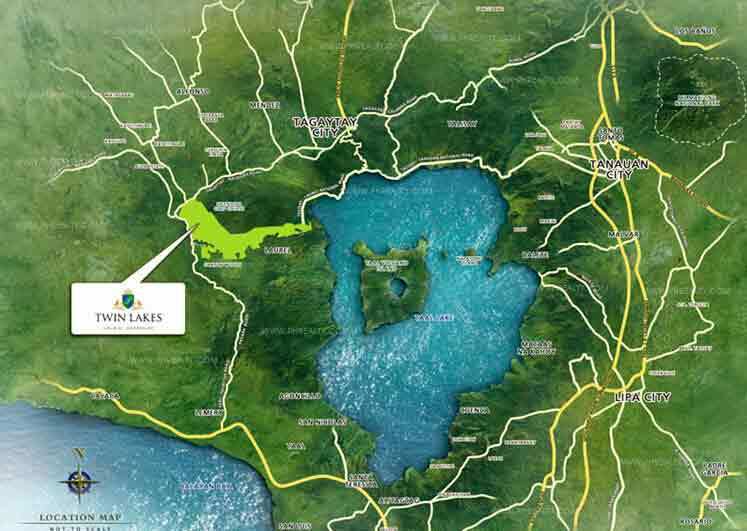 Twin Lakes is located in Laurel, Tagaytay, Cavite. The community is friendly and safe with unparalleled security and series of social amenities like the spa, swimming pools, and much more. 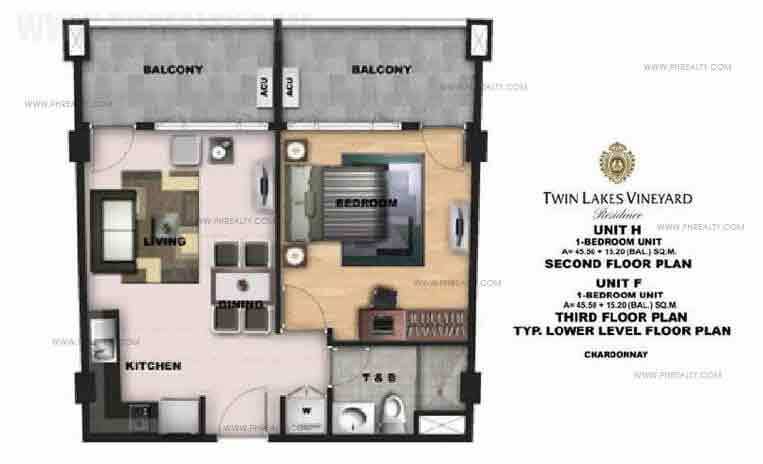 Twin Lakes offers different unit types to match the needs of the home buyers. Some of the various unit types in the development include Domaine Le Jardin, Chardonnay, Merlot, Shiraz, and Manor 1. 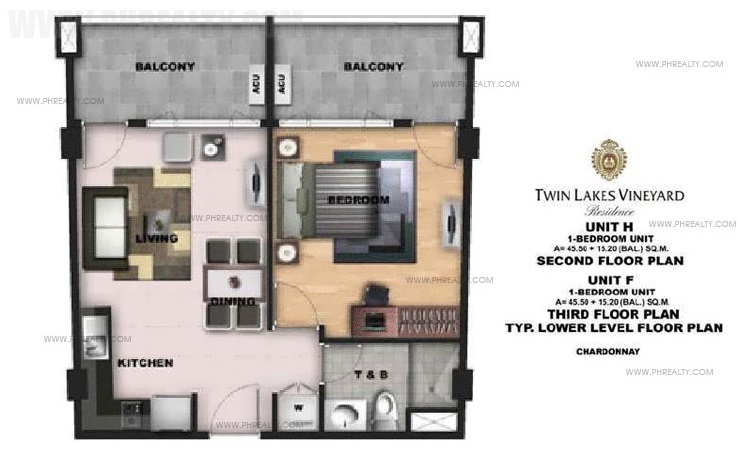 Some of the units are provided with a balcony so residents can enjoy various beautiful views of the city. 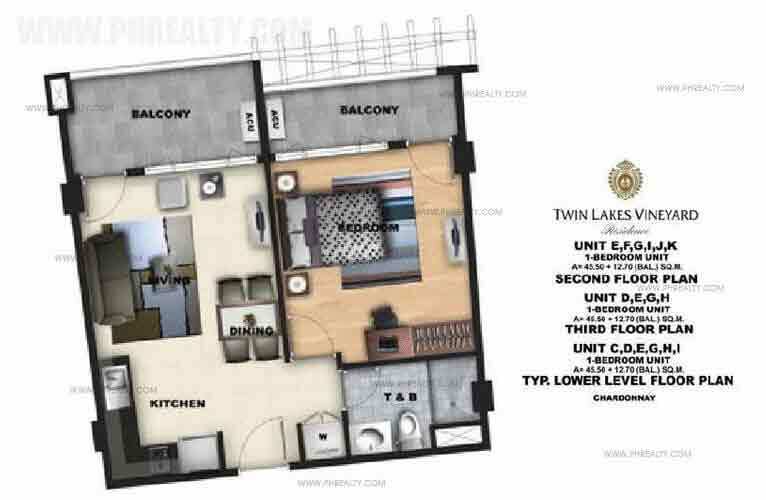 The width of the unit ranges from 27 SQM to 600 SQM, and they can also be purchased at a price range of Php 3.8M to Php 15M. Megaworld Construction Corporation, the best urban and city developer in the whole of Philippines, has been coming up with great construction and buildings. Mega world development is a combination of architectural excellence and innovates minds. They fine tune every detail in the project designed by the team of talented, seasoned architects and interior designer. The overall living at the Twin Lake establishes the use of functional aesthetics bringing reality into every part of the projects. The Mega world construction as a huge load of experience for you to enjoy. The company comes up with a perfect architectural piece located in Batangas, is a 1,182-hectare project. 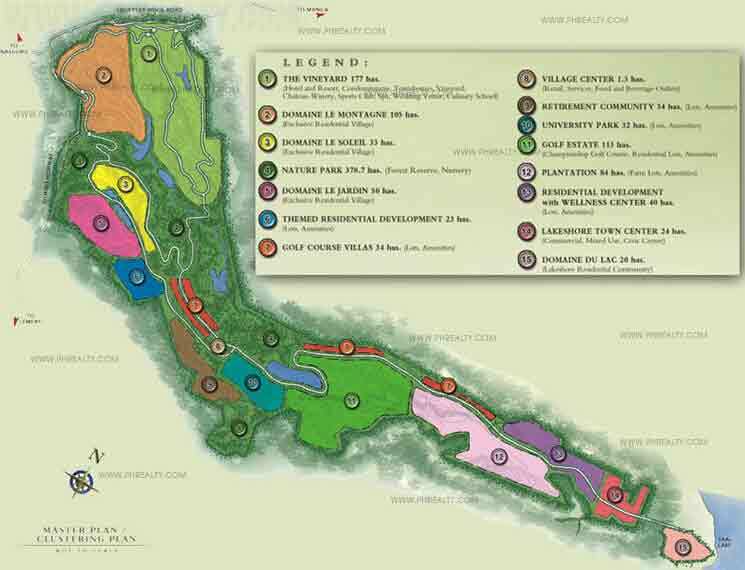 They changed a 1,182 hectare into a haven for luxury, class, and nature. The name is called the Twin Lake. It has commercial, residential and leisure components. 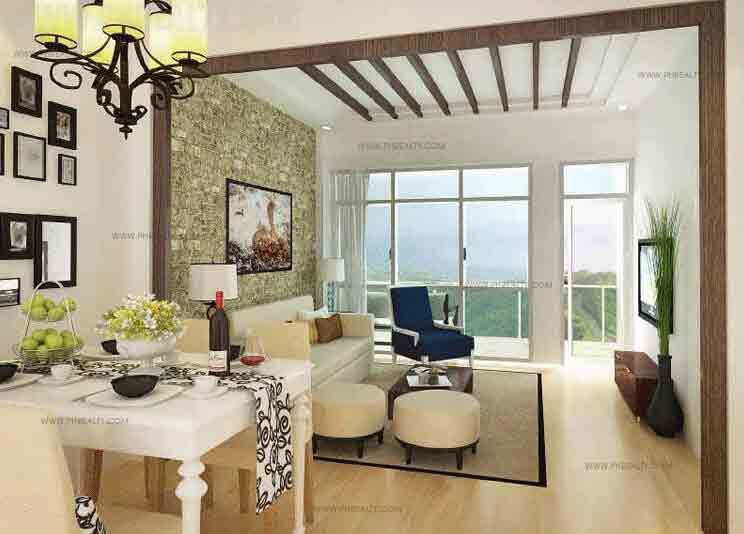 Its construction stretches from Tagaytay’s peaks to the lakeside and overlooking the panoramic views of the Taal Lake. Another prominent and unique feature is its Vineyard with its fabulous wine chateau it’s the first of its kind in the Philippines. The Twin Lakes has a lot of dazzlingly impressive feature. It has the first vineyard resort community in the Philippines that is now reaping its first harvests. The wine yard is growing grapes of different variety like table grapes, raisins, grape-bearing vines as well as non-alcoholic grape juice. The Twin Lakes vineyard is set to produce its brand of quality wines that will be bottled into fine wine from its abundant great harvest. The city also has a wine chateau where the wines produced will be showcased. The Tagaytay Golf estate is another impressive and creative innovation from the Mega world construction company Set next to presidential villas and private subdivision. The 18 hole Golf course is a world of leisure and pleasure that compliment the features and idea of natural features of the Twin Lake; it is the place where life begins outside your four walls and realizes the joy and beauty of the city. 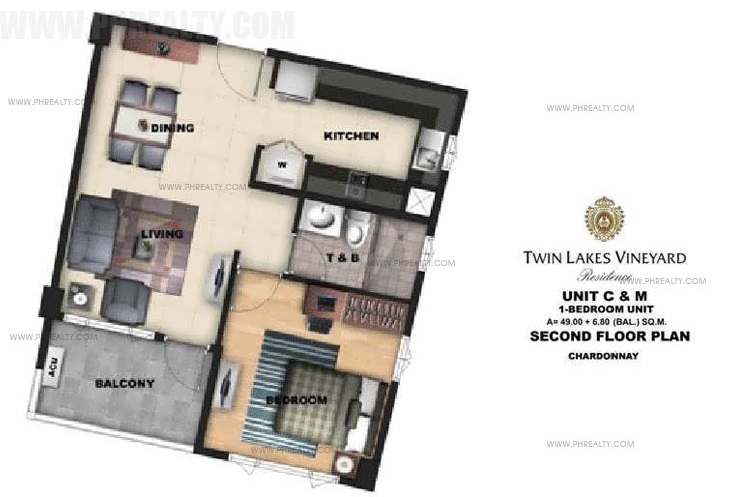 The Twin Lakes’ master plan comes with the lot of residential villages, aimed at bringing together the varieties of the Tagaytay’s cool weather, green life, exciting atmosphere and nature into a place. It also has plantation estates, lakeshore. 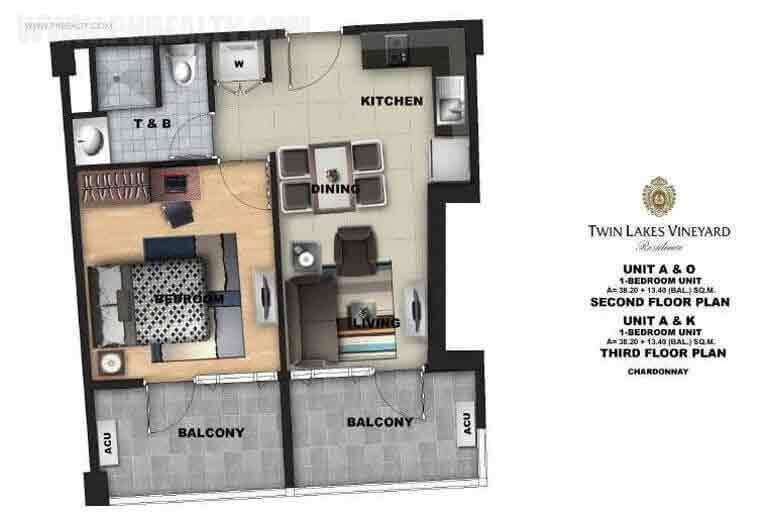 The Twin Lake is the perfect fit when you're looking for both luxury and class. It allows you to enjoy the benefit of luxury like the European Countryside. The Megacity also comes with a shopping village where you can get all the things you need without stepping out of Tagaytay. The shopping village when fully functional is set to have a broad range of products from different companies and a huge amount of luxury for the occupant of the Twin Lake construction. The city also has a 5-star hotel and spa that offers comfort and serene environment for foreigners and visitors that are willing to stay in the town on a long term or short term basis. The Twin Lakes Hotel and Spa offers luxury and class to guests. Their principal aim is to help their guests feel at home by serving them continental and foreign delicacies. A wellness center is also part of the Twin Lake master plan with state of the art health facilities and also sports facilities for recreation by both foreign and local retirees. This sports amenity enables you to experience the cold climate and atmosphere around the city. 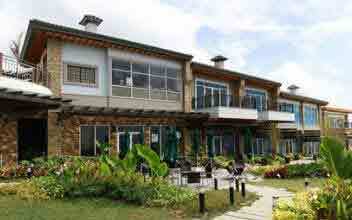 A nature park is also an eye-catching landscape that helps to preserve Tagaytay's natural touch. It was maintained using long-term agriculture, use, and planning. The valuable views are put in place primarily to serve as the tourist attraction and also to preserve the vast green land of the city. The town center is the core area of the city and the commercial center of the city; it is mainly for shopping and retail it has features such as train, bus stations, well-equipped library, museums are some of the features of this ultra modern town hall. It is a typical part of the city with its beautiful architectural designs and contains the best examples of cafes, restaurants, shops and outdoor recreation. The Twin Lake is the perfect place for you for vacation, or if you are looking to reside where nature is experienced at its peak, then the best place for you to be is the Twin Lake. It brings together the futuristic theme into life to give the best experience you can't get anywhere but here. Their classic wine is also a thing to cherish as you get to see the vineyard and the wine chatter so that you can know the luxury and class encompassed into the wine, and savor every taste from it.